Shortlisted for the NCCPE Engage Awards 2016 in the Individual-Led Projects category. This project, led by Research Fellow Nicolette Fox, posed the question of what would happen if you gave seven families, vulnerable to fuel poverty and living with pre-payment meters, the opportunity to generate and use renewable energy. The project, developed by the Science Policy Unit at the University of Sussex, set out to assess the impact access to green energy would have on ordinary people living in social housing on the same British estate. With research showing an increasing number of households living in fuel poverty and forced to make choices around ‘eat or heat’ the project sought to get statistical data which would show whether or not families with access to renewable energy sources would become more engaged with their energy use and what financial benefit might result. As part of the project, a range of educational material was also produced to encourage other families across the UK to consider the use of solar energy in the future. The project was led by Nicolette Fox, Research Fellow at the Science Policy Unit, University of Sussex. In the first instance, the project sought to encourage peer-to-peer knowledge-sharing by producing a range of materials based on the research process conducted with the seven families selected to take part in the project and the results of that research. Further, the project wished to engage with local authorities to offer advice and guidance on how best to engage social housing tenants around solar energy in order that those tenants could then make the best possible use of renewable, free power. In ensuring the message carried influence beyond the micro-environment of the project itself, the project made it a core objective to gather and then tell the solar stories of social housing tenants in creative and compelling ways. Finally, and of equal importance, the project wanted to ensure that the research and its outcomes were able to ‘Influence the influencers’ by engaging with policymakers, businesses, NGOs and others. The project was a direct result of, and naturally complemented, ongoing PhD research being carried out by Nicolette Fox. Already working with families on an estate with high deprivation indices and, therefore a group that might be defined as underserved, the existing research focus on solar power made it apparent that more extensive comparative research could be useful in informing a longer-term social strategy around renewable energy. Another independent study into household use of solar power had indicated that private homeowners with access to this renewable energy source were not using all the energy that was being generated for their homes. There are also questions around how individuals might adapt their daily routines to capture and then store solar energy to ensure its most efficient use and what impact it might have on their health and financial circumstances. Crucially, existing research had not addressed the issue of whether solar panels could demonstrably reduce vulnerability and support a societal move toward a low carbon electricity system. The families were actively involved in the research over a ten-month period and the research took the form of both a series of in-depth interviews and also the creation of self-made video diaries of their experiences. Over this period a range of data was collected about changes in their energy useage habits, impact on financial circumstances and health, how they engaged with sustainability and the stories that came from the practical impact of renewable energy use. At the end of the project the families collaborated on a booklet aimed at other households in social housing and also gave permission for their stories and voices to be used for a film and animation. 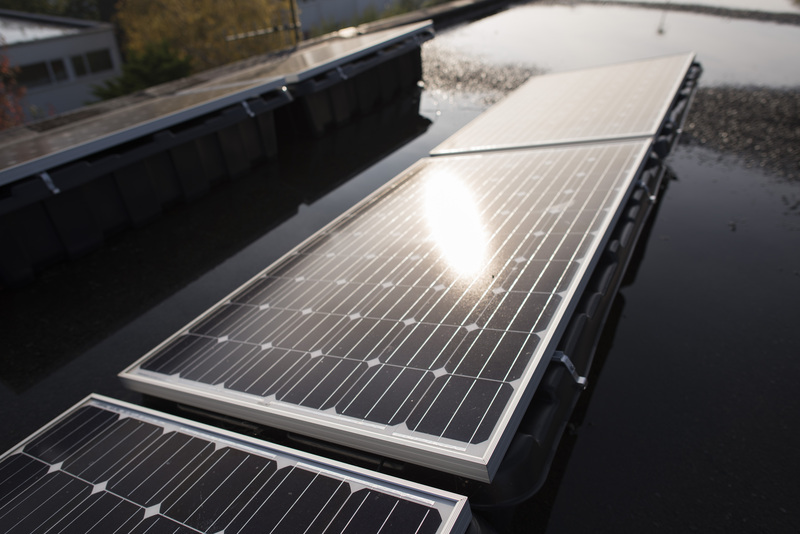 The relevant city council’s solar PV project manager was consulted on the implications of the research for future installations and he was then involved in the work to produce a solar PV booklet for social housing tenants. The families in the study gave direct feedback on an early draft of the booklet, which was then incorporated into the final version. As social housing tenants with solar PV they were also the key target audience for the booklet. The different organisations involved also gave feedback regarding the research and engagement approach. This included three local authorities and also DECC, CAB, Ofgem, the Energy Networks Association and Forum for the Future. There was also positive feedback at a fuel poverty event and on Twitter for the resulting film, which has now received more than 1,000 views on YouTube plus another 200 from an earlier version. 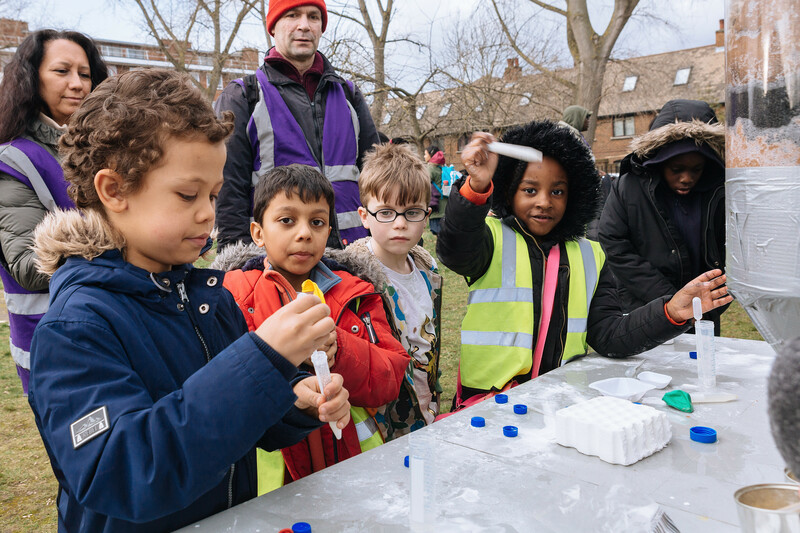 The identification of a real opportunity to work with councils and other local and regional organisations to identify research needs and co-produce participatory public engagement materials. Recognition that stories can engage the head and the heart. Recognition that engagement doesn’t have to start after a research project ends, but can be woven in from the beginning. The project lead felt that developing a conversation with seven families over four seasons became the bedrock to reaching out to more people. Recognition that the approach taken to engaging social housing tenants around solar PV could also be applied to other resource areas. A need to produce materials in advance so more time could be given to collaborative working. The value of combining ‘top down’ information flow with ‘bottom up’ knowledge sharing. Households in the study needed to know, for example, that solar power generation can occur when it is cloudy. But they also worked out how to fit solar power into their daily lives and told inspiring stories of change which underpinned the engagement materials which were then produced. The booklet and leaflet which were produced are freely available to be used by any organisation seeking to engage households on solar PV. The YouTube film will continue to be promoted through academic and other channels. The animation is also now available on YouTube and the local authorities are being asked to disseminate the link. The legacy of Take 7 will also help to inform a future project on water debt with the approaches piloted on Take 7 helping to consolidate and develop those used in the future. Work is also ongoing to try to secure funding to produce a toolkit on engaging low-income households around resource use. This will include the power of tellling stories and peer-to-peer knowledge sharing. For further information, please contact Nicolette Fox or listen to our interview about the project.